It's never a bad time to shop for lipstick—MAC lipstick, in particular. (The brand makes a cult classic out of virtually everything it touches, after all). That being said, this coming Sunday, July 29, just might be the best day of the entire year to put on your shopping shoes (or head to your laptop) and invest in a stunning shade of lipstick. In honor of every beauty lover's favorite holiday, National Lipstick Day, MAC will be giving away free lipstick. But wait, not just any old lipstick, one of nine specially resurrected (aka almost-impossible-to-track-down) Artist Favorite shades. Sound too good to be true? Prepare yourself because it isn't. Even though MAC gives away free lipstick every year in honor of National Lipstick Day, the Artist Favorite amendment is brand spanking new—and incredibly exciting. (Just ask anyone who has spent the better part of a day—or week—trying to track down an old limited-edition or special-collection shade from the brand on the internet.) And now, all you have to do is simply make an appearance at you nearest MAC store to snag your coveted tube of choice. Easy, right? 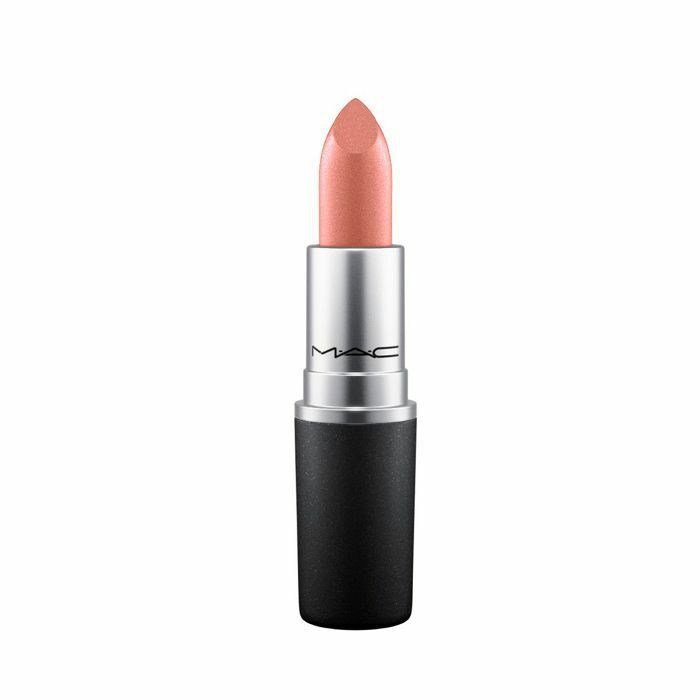 Of course, we do recommend getting an early start Sunday since beauty lovers take cult-classic MAC lipsticks very seriously and the deal is a while-supplies-last kind of operation. That being said, if your favorite shade sells out before you arrive (or you're simply unable to shop this Sunday), Refinery 29 reports that the brand will be adding the nine popular shades to its standing roster later this summer. Last but not least, if you don't reside near a brick-and-mortar store, fear not: The brand is extending the deal online with the one (semi-disappointing) exception that you'll have to make a purchase of $25 or more in order to add one of the nine free lippies to your cart. Maybe not optimal but workable all the same. Keep scrolling for a sneak peek of the nine covetable shades you'll be able to pick up for free this weekend in honor of National Lipstick Day—all available July 29! But now for the real question, how will we possibly choose just one? Next up: Sephora is giving away free face masks this weekend. Click here for all the glowy details.